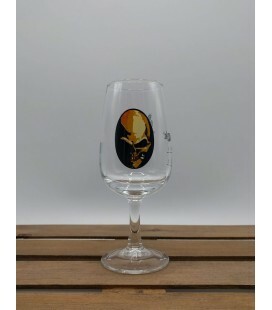 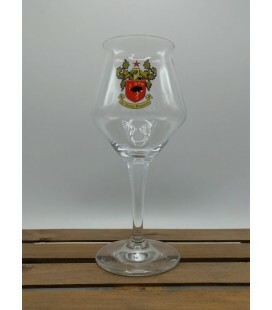 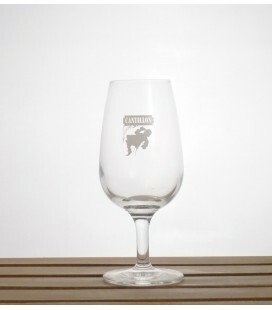 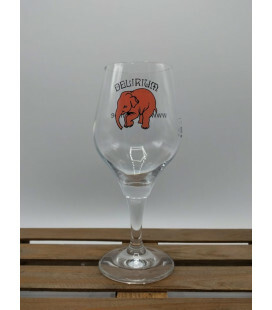 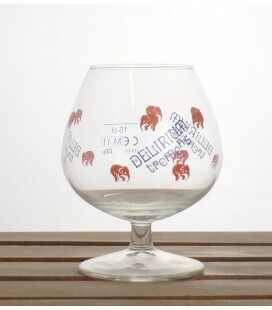 Delirium Tremens Tasting Glass Your favourite delirium beers can now be tasted in it's own little glasses dotted with the famous "Dancing Elephants"
The perfect glass to taste your vintage Orval Trappist brews !! 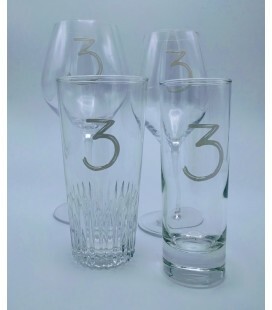 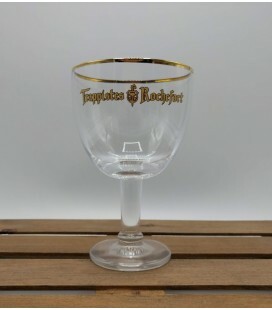 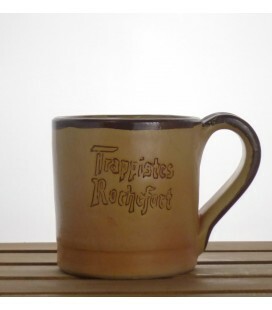 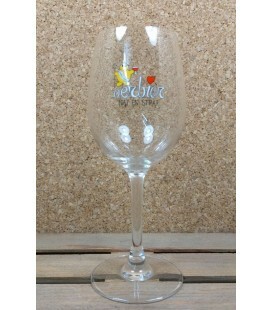 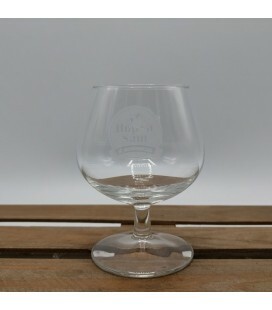 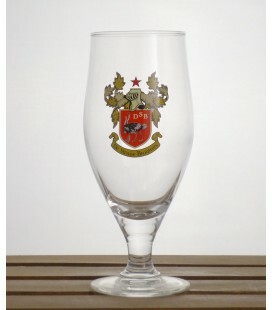 Trappistes Rochefort Tasting Glass logo on the front in gold. 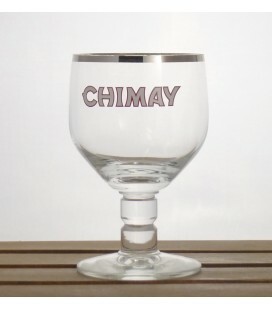 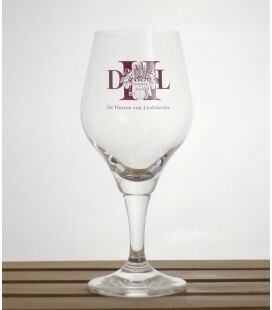 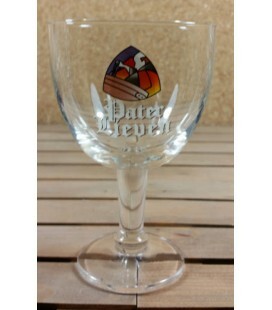 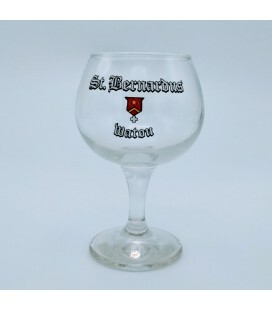 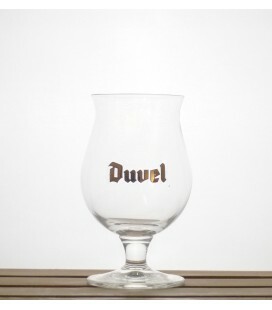 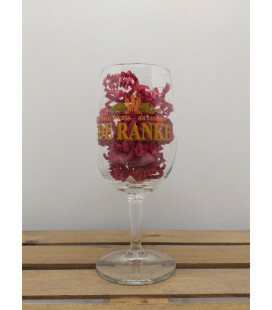 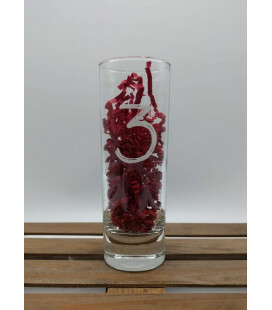 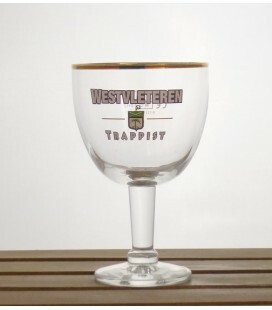 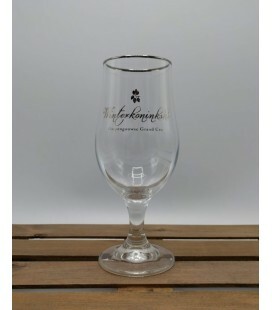 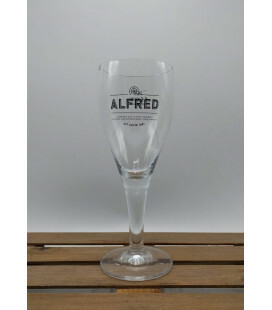 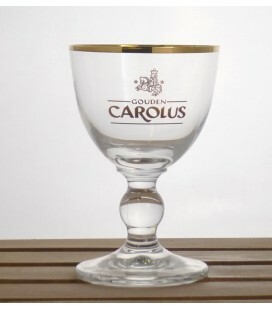 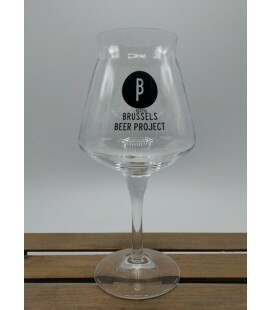 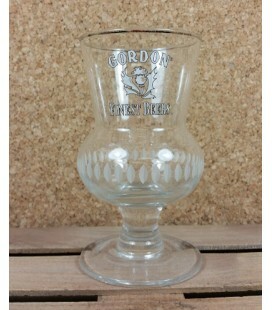 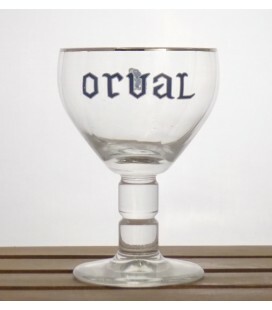 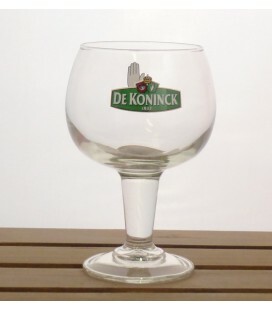 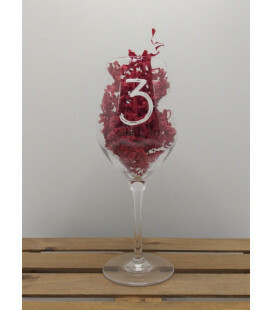 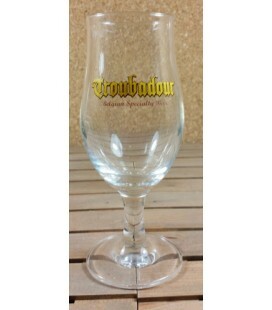 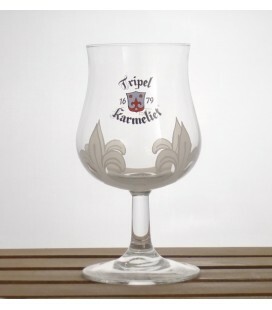 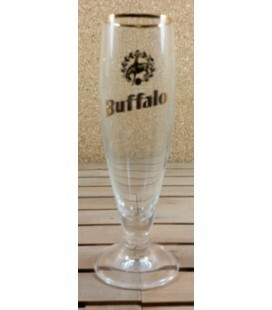 This is a rare glass and comes directly from the Trappist Abbey in Belgium and supplies are very limited. 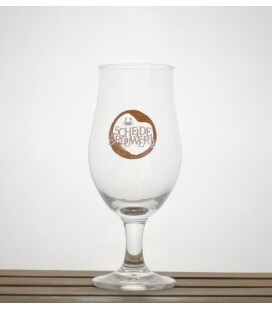 The inside bowl of the glass has an etched nucleation point in the shape of the Rochefort "R." This allows for a steady stream of carbonation while enjoying the beer.